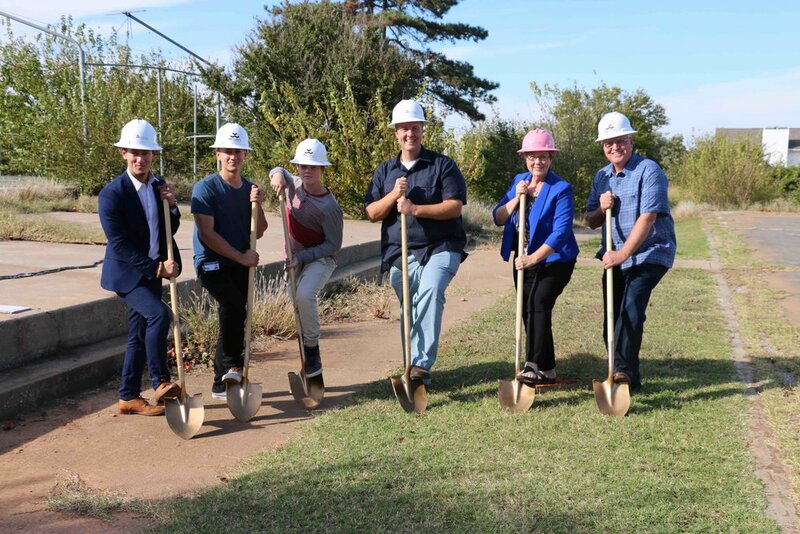 CMSWillowbrook, Inc. breaks ground on Hope Harbor of Oklahoma City! Hope Harbor, OKC is a new three story 54 housing unit with a large community room totaling 52,184 square feet. This amazing facility will provide an affordable, safe and stable environment for seniors. The project was designed by Tyson and Billy Architects, P.C. and is made possible by the Harbor House Foundation along with Anchor Housing Development, LLC and Midwest Housing Equity Group. “I want to congratulate and thank each member of our project team for their role in bringing the Hope Harbor of Oklahoma City project to closing. I am humbled and grateful for all the vision, expertise and perseverance this group represents. It would never have gotten done without the contribution that each member brought to the table. Rest assured that their work will benefit 54 senior households by creating a community atmosphere that will feel like home,” said Dan Tonnesen of Anchor Housing Development, LLC.